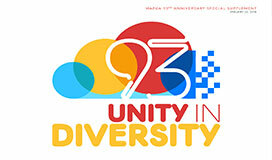 A special supplement on Mapúa University’s 94th Foundation Week and Malayan Colleges Laguna and Malayan High School of Science’s 13th Foundation Week celebrations released at the Philippine Star on January 21, 2019. 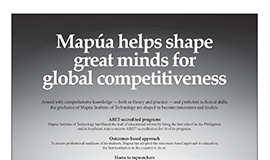 A special supplement on Mapúa University’s 93rd Foundation Week and Malayan Colleges Laguna and Malayan High School of Science’s 12th Foundation Week celebrations on January 22, 2018. 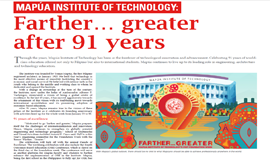 A special supplement on Mapúa University’s 92nd Foundation Week and Malayan Colleges Laguna and Malayan High School of Science’s 11th Foundation Week celebrations released at The Philippine Star on January 23, 2017. 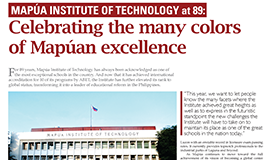 A special supplement on Mapúa University’s 91st Foundation Week and Malayan Colleges Laguna and Malayan High School of Science’s 10th Foundation Week celebrations released at The Philippine Star on January 25, 2016. 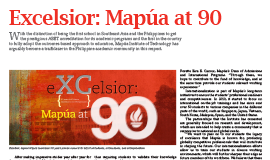 A special supplement on Mapúa University’s 90th Foundation Week and Malayan Colleges Laguna and Malayan High School of Science’s 9th Foundation Week celebrations released at The Philippine Star on January 28, 2015. 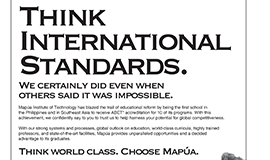 Think world class. 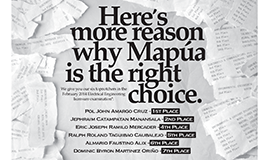 Choose Mapúa. 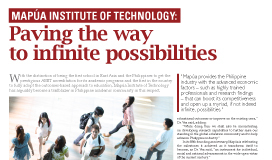 A special supplement was release on 22 January 2014 in the 89th Founding Anniversary celebration on The Philippine Star. 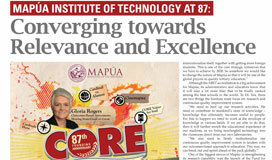 A special supplement on Mapúa University’s 88th Founding Anniversary celebration was released on The Philippine Star on 23 January 2013. 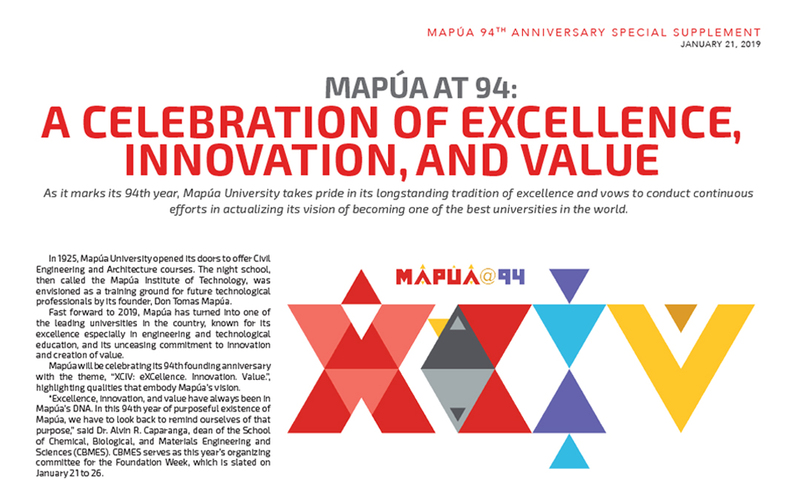 A special supplement on Mapúa University’s 87th Founding Anniversary celebration was released on the Philippines Star in 24 January 2012. 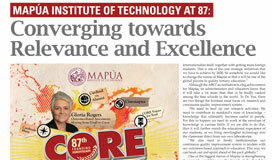 A special supplement on Mapúa University’s 87th Founding Anniversary celebration was released on the Manila Bulletin in 24 January 2012. 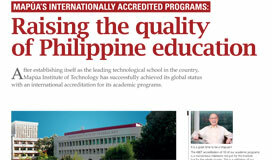 A special supplement on Mapúa University’s 7 newly ABET-Accredited programs was released on the Philippine Star in 23 November 2011.